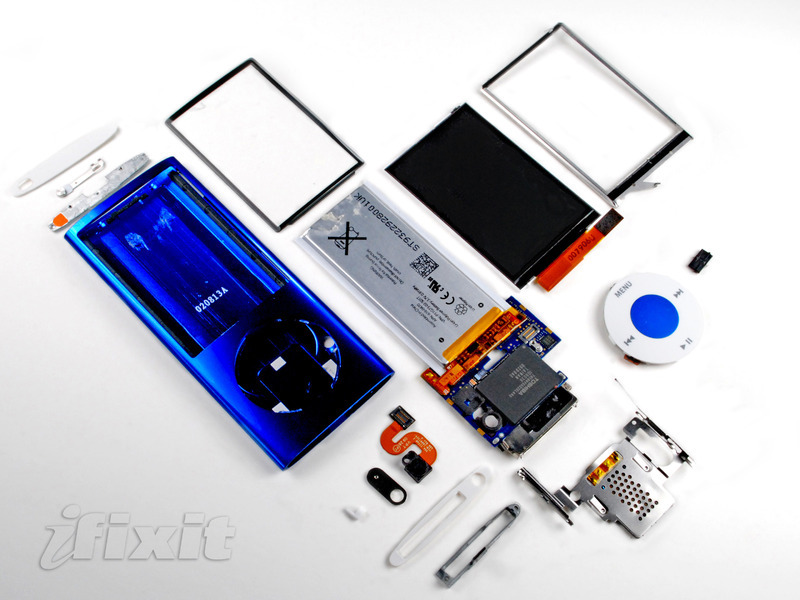 In its painstaking disassembling of the new iPod nano, iFixit found the hardware to be held together mostly by glue and adhesive —making it easy to put together, but difficult to take apart. 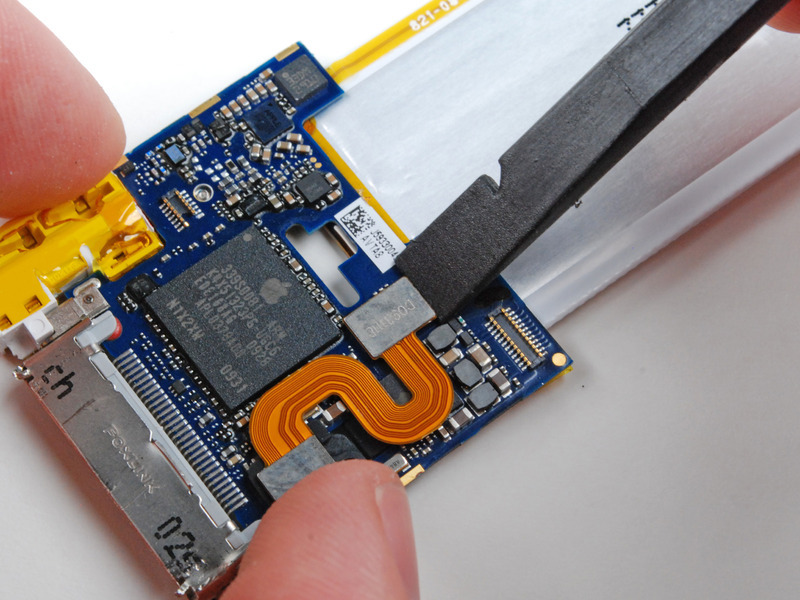 The camera bezel had to be removed before the device could be taken apart. 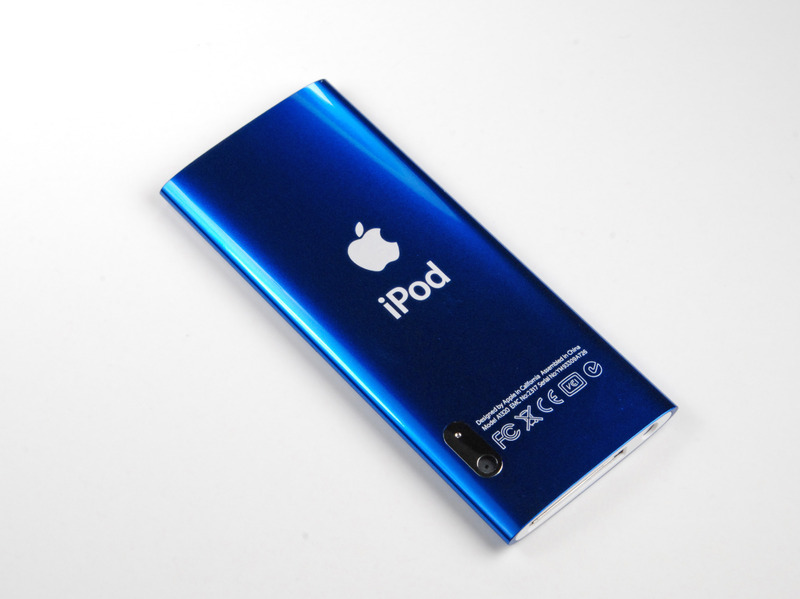 However, the iPod touch "could conceivably support" such a camera —"although it would certainly be an engineering challenge."